Please complete this survey for all new work inquiries, excluding energy audits. Please provide a brief description of the proposed project. How many bids do you plan on receiving for this project? Thank you! You will receive a response within 48 hours. 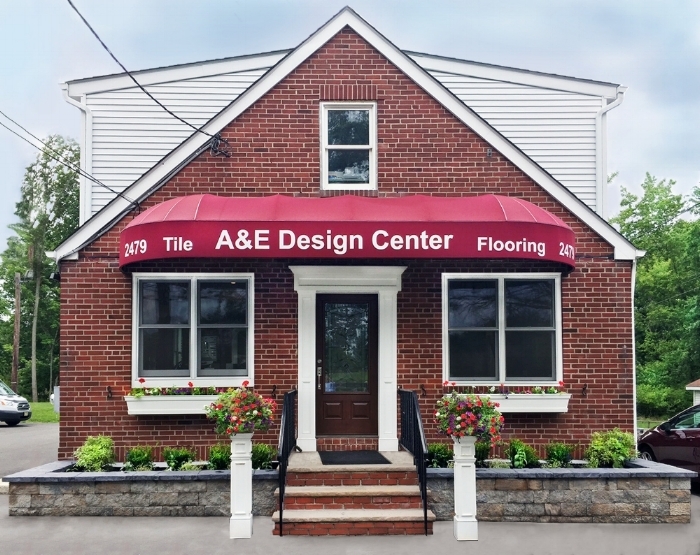 A&E Construction appreciates your interest in our company. We look forward to discussing your construction needs with you. A&E Construction is always looking for talented individuals to join our collaborative team. If you have experience as a designer, project manager, or head carpenter and are interested in applying for a position, please complete our application below. Paste your work experience/resume, and references below. Please include a brief note about why you are interested in working for A&E Construction, and also describe what position you are interested in applying for (i.e. project manager, intern, carpenter, etc). Thank you for submitting your resume to A&E Construction! We will contact you in the near future if your qualifications satisfy the needs of any of our open positions. We are located on Rt 31 South (Pennington Rd.) in Pennington, NJ. If you are traveling North bound on Rt 31 you cannot cross the two lane highway. Continue a ½ mile North to the Pennington circle and reverse direction.